Unfortunately violence is a reality in all our lives. Controlling violence in the workplace is possible. It is clear that improvements in security and morale that can be gained from minimising violence can also lead to a safer and more productive workplace. Watch a news broadcast, read a newspaper, attend a sporting event or go to the movies and you will see that violence is all around us. It is accepted by society as not only normal, but inevitable. The workplace is obviously not immune to violence. Workplace violence is simply a reflection of violence in society. Controlling violence in the workplace is possible. 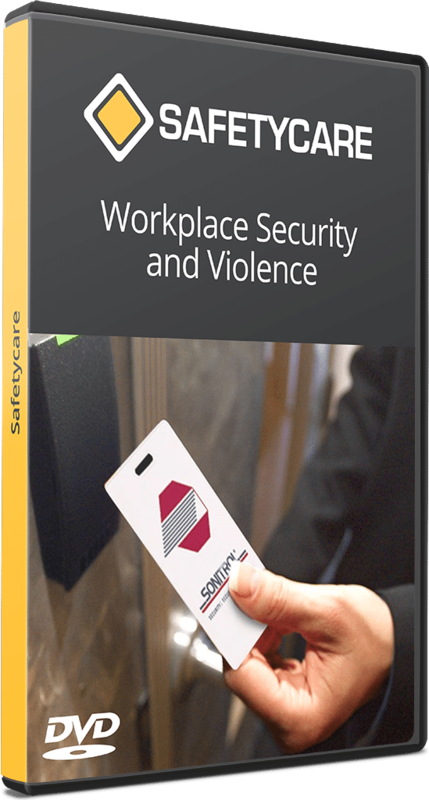 It is clear that improvements in security and morale that can be gained from minimising violence can also lead to a safer and more productive workplace.